I am awfully confused about the costs (camera GST publications Cloud ? ? ? ?) So I am glad I found this forum and impressive network. Thank you for joining the We Get Around Network Forum. Have you tried using the WGAN how much does it cost to start a Matterport Service Provider business? Thank you. 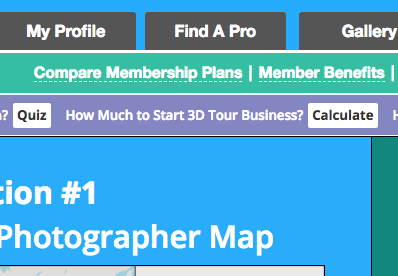 Going through all the stuff you've got on the "how much to start 3D Tour Business". Amazing!